Continuing their recent trend of adding classic series to Amazon Prime, Proven Entertainment have taken a break from comedy to stream a classic television western series to US and UK audiences. 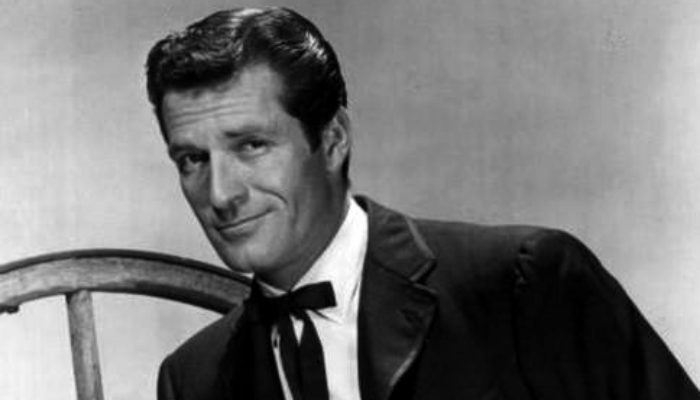 The Life and Legend Of Wyatt Earp is an adult western series, starring Hugh O’Brian. It aired for six seasons on ABC from 1955 to 1961, running for 229 episodes. The first three seasons of show are all that’s available at present, but the rest is expected to follow soon. Which vintage TV show would you like to see on streaming services?